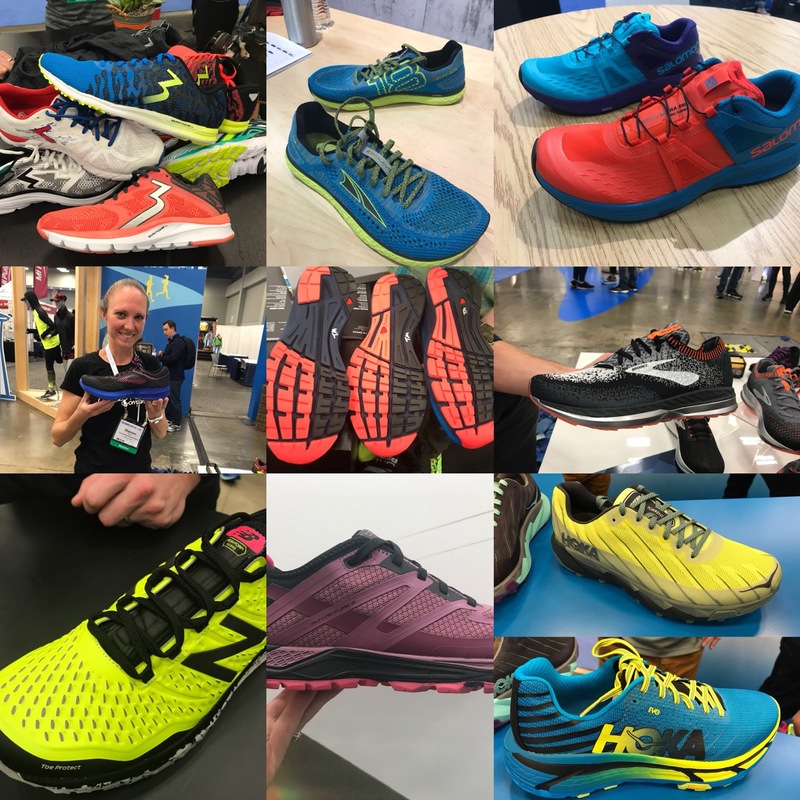 Brooks and Superfeet demonstrated the live measurement of a runner's feet and live manufacture on the trade floor of a version of the Levitate with a semi custom arch length using FitStation. Under Armour showed us the UA Sonic HOVR a trainer with a new soft and resilient inner midsole core encapsulated in a firmer outer carrier. 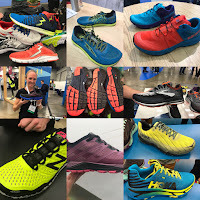 BOA highlighted their partnership with New Balance and the process of creating a spike worn at the Olympics as well as the new 1500v5 T2 BOA, a tri focused shoe. Visit our 2018 Previews Page here for more details on 2018 run shoe, apparel, and gear, 13 brands so far. Thanks Anonymous! We’ll have full previews with all the stats and details for all the previews over the next 4-5 days. 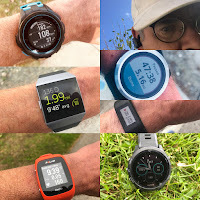 No Vibram megagrip outsole for the Torrent.Is it going to replace the Speedgoat? Torrent replaces Speed Instinct. Will have full preview article for Hoka in a few days. Is the Mafate Speed EVO going to see wide release in the US? I know the Mafate Speed 2 didn't really see much of a release on this side of the pond. 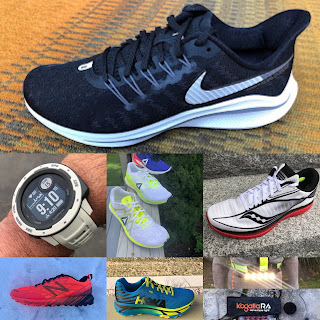 It was a featured shoe for Hoka in the briefing so I would assume so. We had not seen in featured over the last few years.